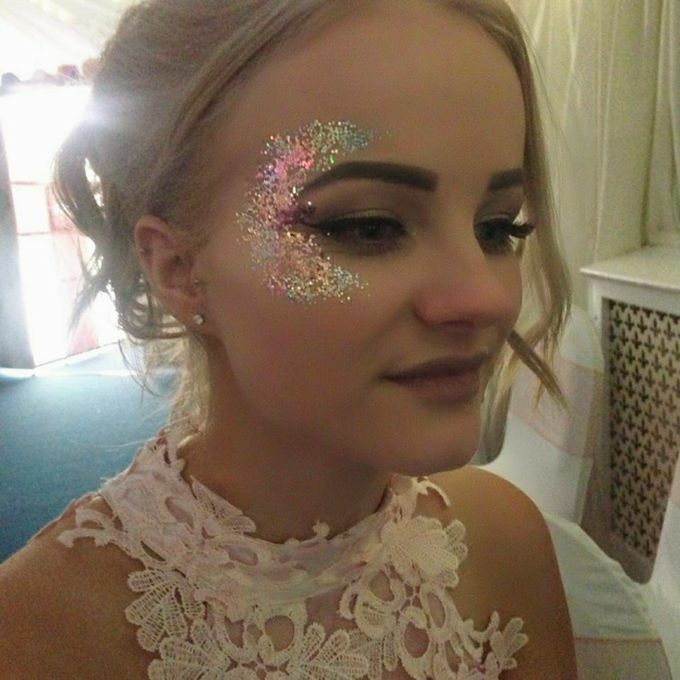 Professional Insured face painting, glitter tattoos, glitter bar and more..We are PASSIONATE about face painting and put all our enthusiasm and years of experience into our paintings and creations! 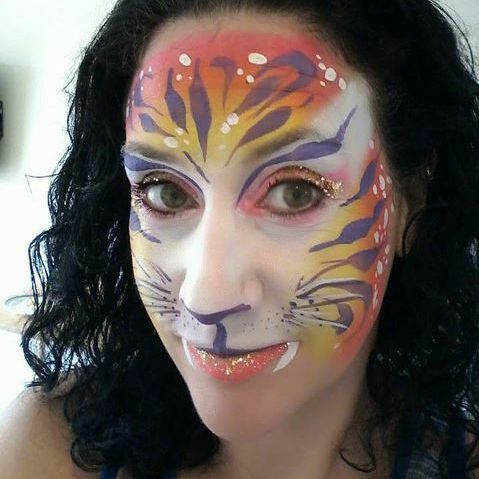 Available for childrens parties, birthdays, corporate events, festivals and fundays also hen nights and clubbers painting with UV reactive face paints. Happily serving the Hampshire and Berkshire areas of Basingstoke, Winchester, Fleet, Reading, and surrounding areas. 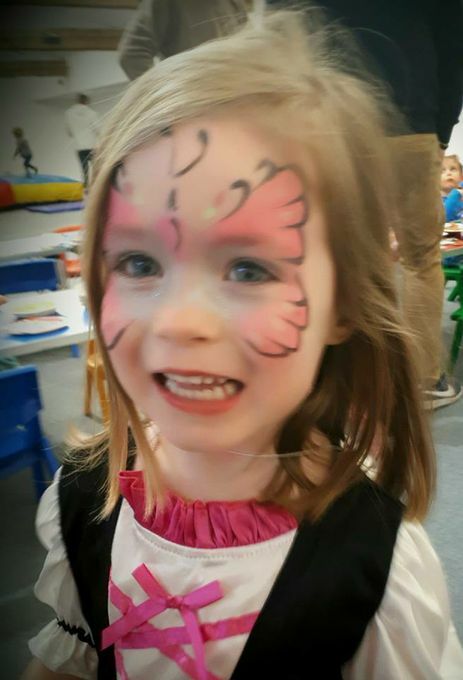 Fantastic face painting! Have been 'done' a few times now at various events and always completely happy! 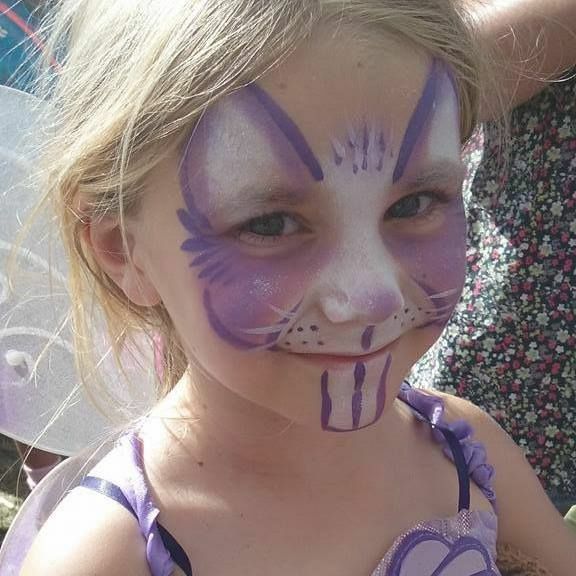 Caroline is very friendly, brilliant with children and extremely good at 'winging' some strange requests! 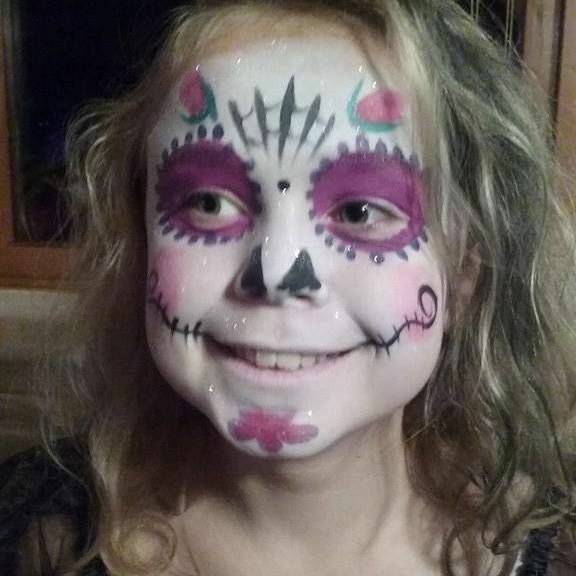 I wouldn't class her as a face painter actually, I would say face paint artist! Highly recommend Caroline for events but also if you ever have the chance to come upon her at a fayre or event join the *always* huge queue, you won't be disappointed!